Behind-the-scenes look at the making of Doctor Who, featuring all the backstage treats from Matt Smith's first episode and a tour of the new-look TARDIS. Behind-the-scenes look at the making of Doctor Who, capturing all the backstage treats from Matt Smith's first action-packed episode and giving a real 'getting to know you' taster of life as The Doctor. There's a Cribs-style tour of the TARDIS with Matt and production designer Edward Thomas, a glimpse of the episode 1 read-through and an insight into life on set as the nation's favourite Time Lord. 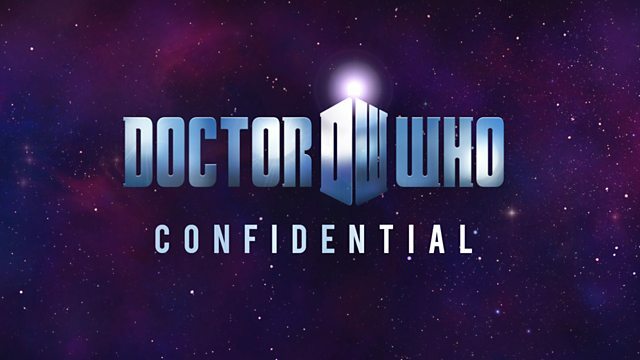 Narrated by Alex Price and featuring interviews with Matt Smith, Karen Gillan, Steven Moffat.